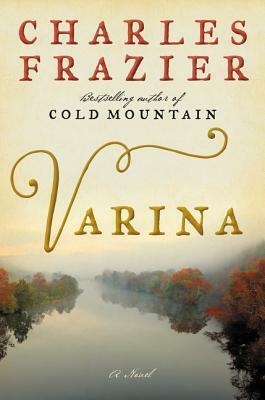 Sign into Goodreads to see if any of your friends have read Varina. 10.0% "I have to admit, I’m struggling with this. I did not want to struggle with this." 30.0% "I had to try one more time, finally turned the hook corner. But was she as he’s describing?" 50.0% "Tried it again and suddenly hooked."